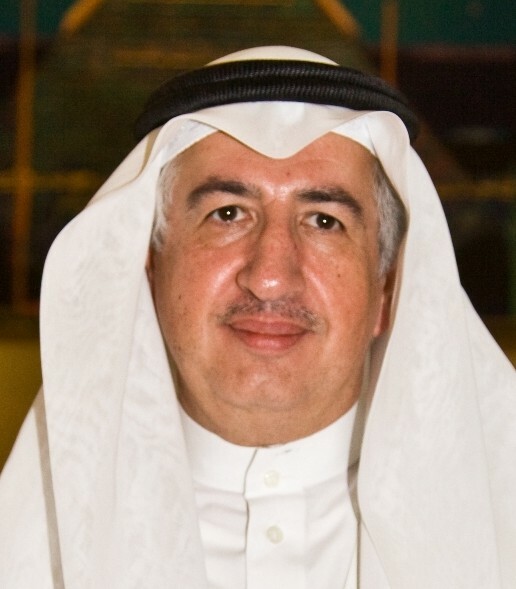 Hani Salem Sonbol has been appointed CEO of The International Islamic Trade Finance Corporation (ITFC), a member of the Islamic Development Bank Group (IDB). The appointment confirms the board of directors’ confidence in Sonbol, who was already acting CEO for the organisation. In his career, Sonbol has served in many technical and leading roles across the IDB member organisations, including as director of the IDB president’s office, director of the Morocco regional office, director of the trade finance and promotion department, deputy CEO at ITFC and acting CEO at the Islamic Corporation for the Insurance of Investment and Export Credit (ICIEC). “It is a great honour to continue serving ITFC, the pioneering Islamic trade finance solutions provider, with the objective of enhancing intra-OIC trade through providing Islamic trade finance solutions and trade development that will help build the capacity of our member countries and achieve sustainable development and poverty alleviation, in addition to providing resources for export financing and investments,” Sonbol says.